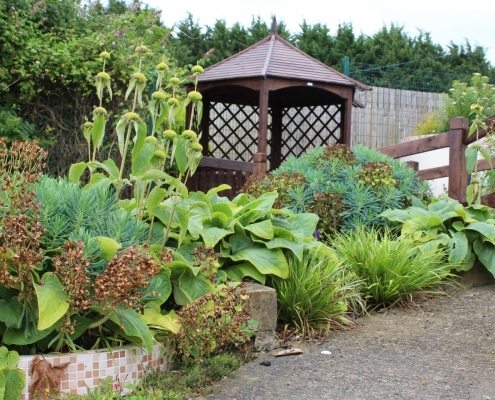 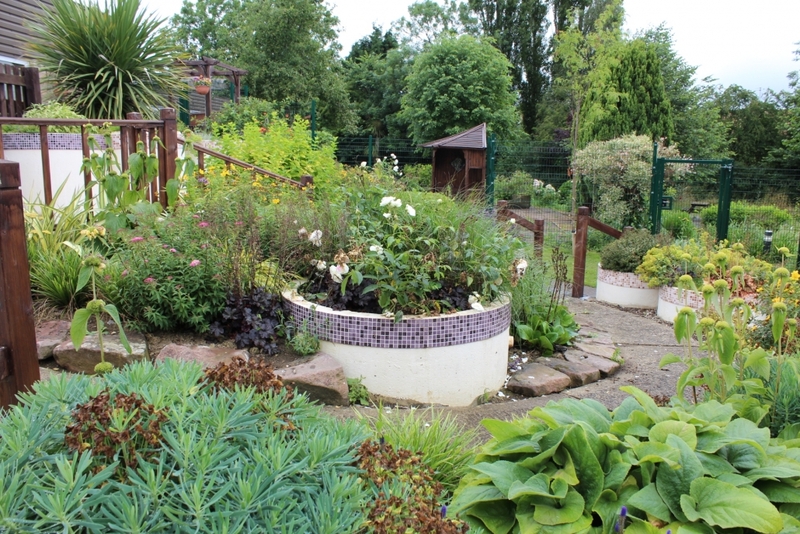 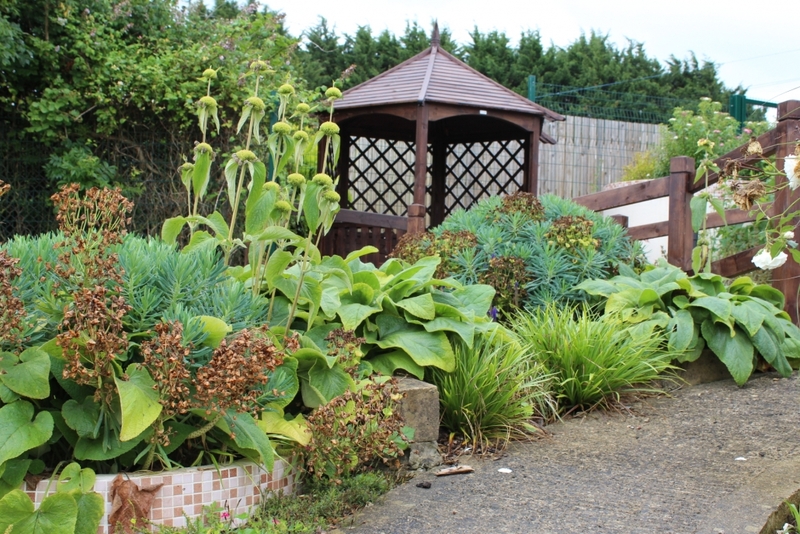 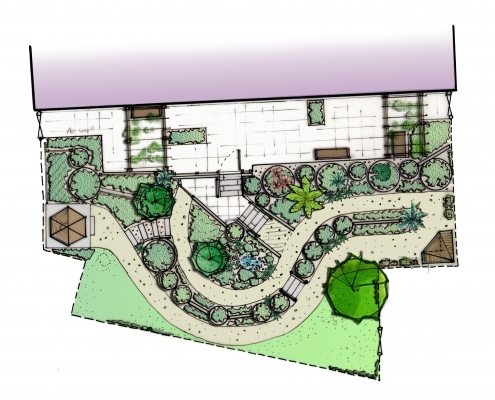 Over 2013 and 2014 we have helped the Somerset Partnership NHS Trust develop a number of dementia care gardens. 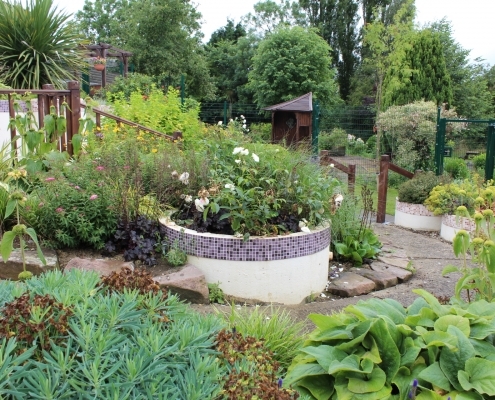 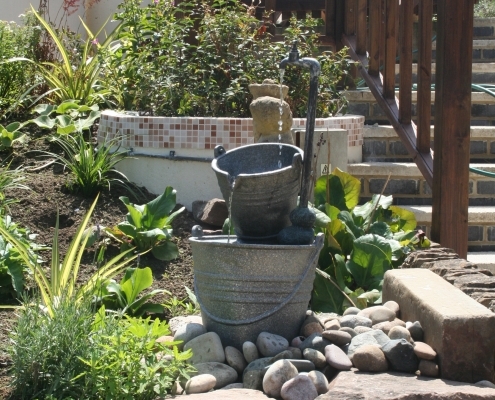 Sites have been developed in Taunton, Frome and Yeovil where we have developed theraputic gardens for a number of the Trusts’ dementia care units. 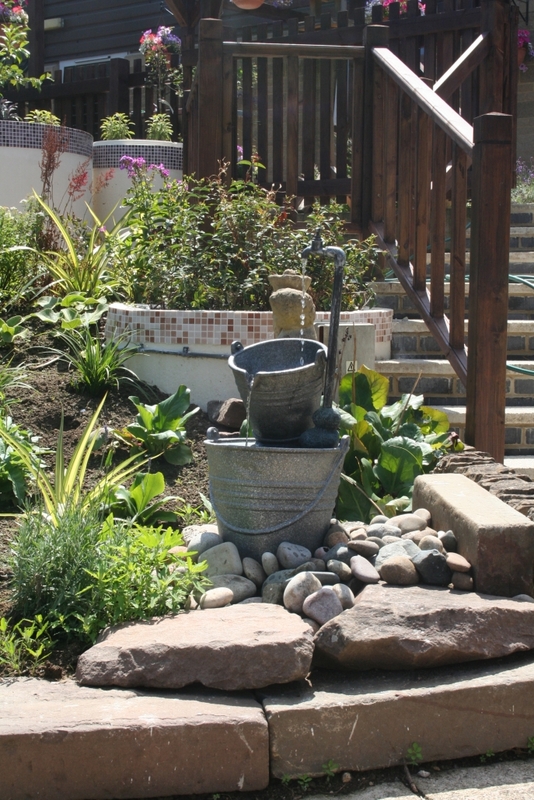 Each has been carefully developed to provide respite and ‘memory links’ with the gardens and homes that people used to live in and tend. 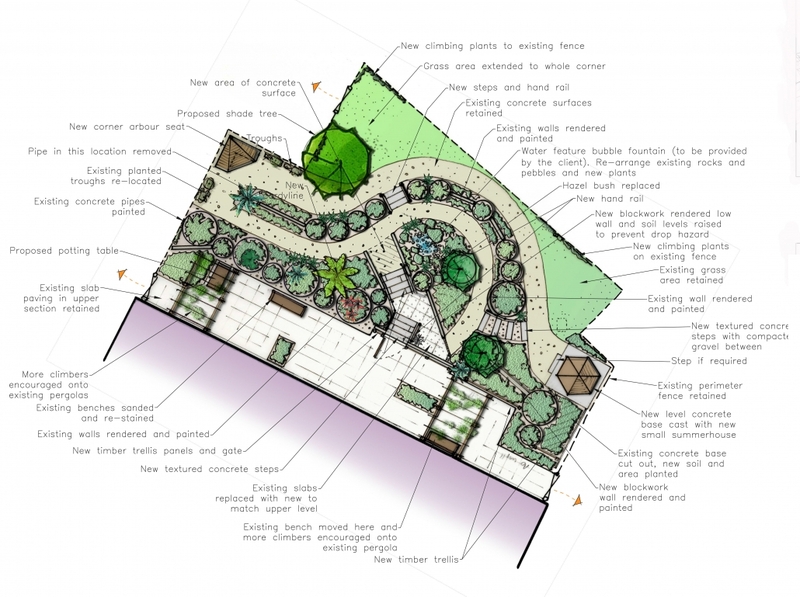 Features are therefore deliberately domestic in feel with opportunities for sensory stimulation such as texture, scent and colour. 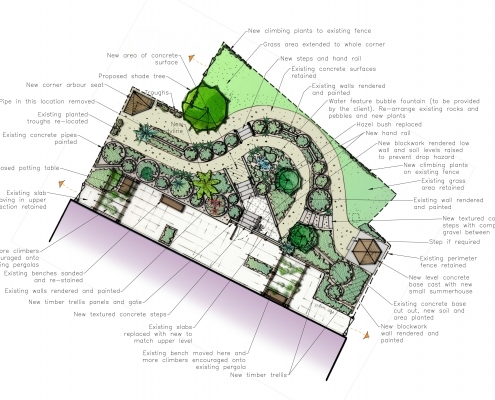 This project is in Frome and builds on the remnants of an old garden space that included a number of concrete ring planters that were too costly to remove.